November 21: Homecoming! A Thanksgiving tradition at South Beach Marina. 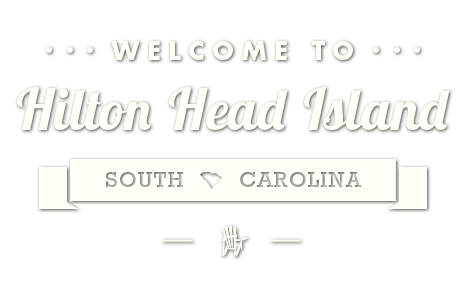 Free Low Country Boil 6-7:30 p.m. with live music on the deck! 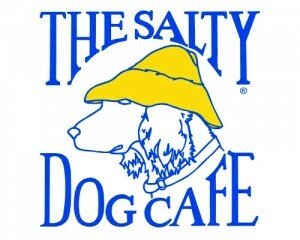 The Salty Dog Café, 232 S. Sea Pines Dr.
(843) 671-2233 or visit saltydog.com.